They say that once you stop learning, you start dying. Or at least that’s what Einstein says. And I would have to agree. As freelancers we have the opportunity and the obligation to always keep learning. We have to research new topics that we write about. We try to stay up to date with the latest marketing techniques. And we always want to ensure our writing craft is up to par. 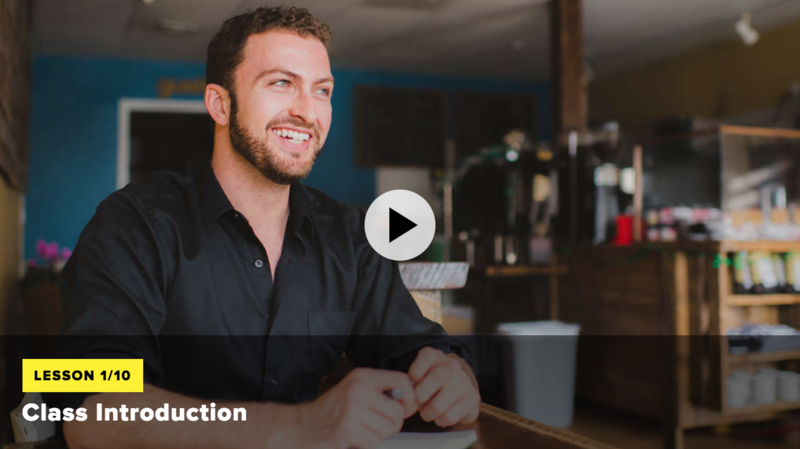 One of the best ways to fit in all of that learning is through online courses, like CreativeLive. Online courses allow you to work at your own pace and on your own schedule. You can also pick and choose which courses interest you and forgo the ones you don’t need. 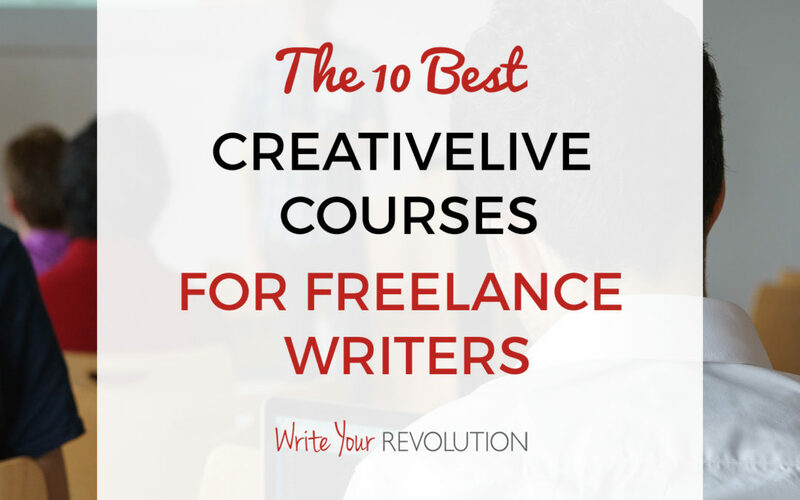 Check out these 10 CreativeLive courses that are perfect for freelancers! 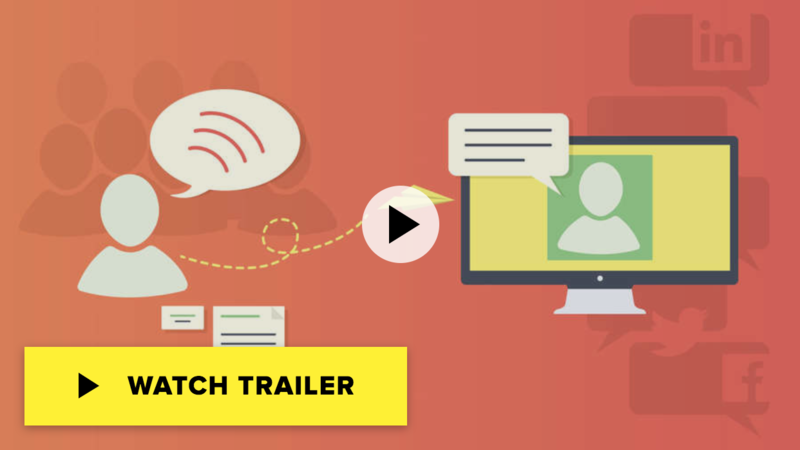 If you’re new to freelancing and looking to turn it into your career, this course by Andrew Whelan is for you. 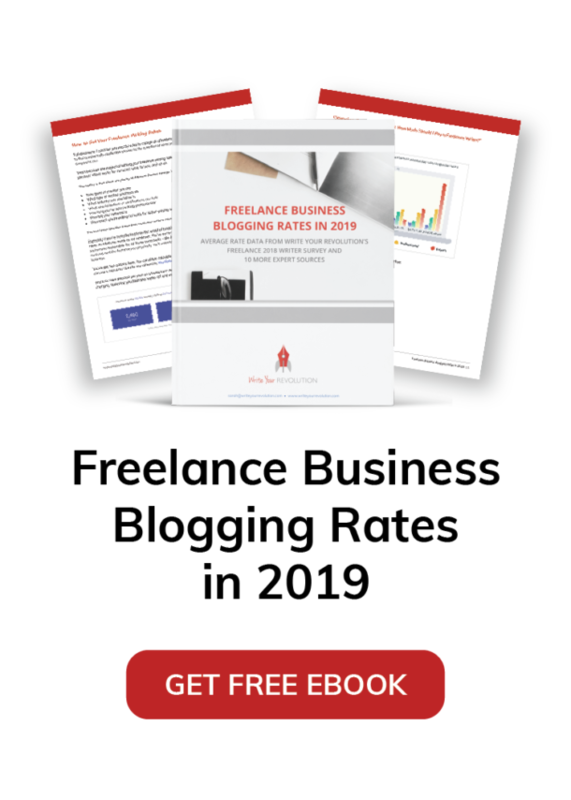 It’s everything you need to start your freelance career off on the right foot from setting your rates to marketing your skills to the right clientele. Imposter Syndrome is one of the biggest struggles freelance writers deal with. It’s challenging to thrive in your career if you don’t think you deserve to. 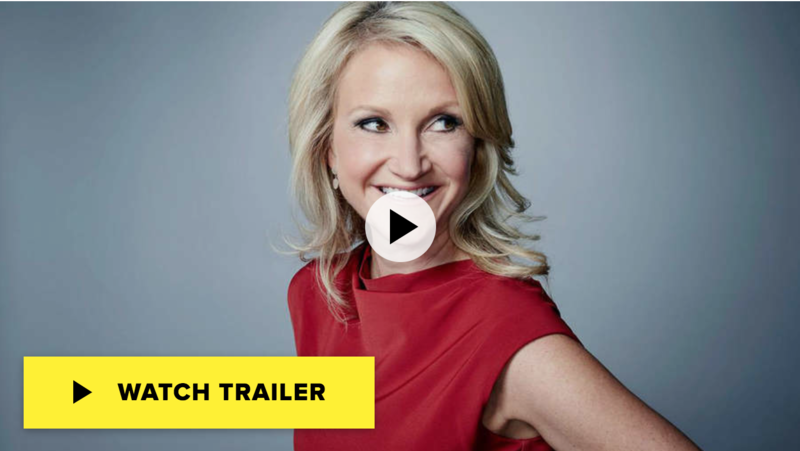 This course with Mel Robbins will help you cultivate confidence and make the changes you need to succeed. Taking your writing from a side hustle to a full time job is a dream for many freelancers. In this course by Jeff Goins, you’ll learn that to be an artist, you don’t necessarily have to be starving. You can be a profitable writer – you just have to get over your own mental blocks. You can’t call yourself a writer if you haven’t suffered from writer’s block at least one time. Unfortunately, if you’re making your career as a freelance writer, you can’t afford to just wait until your block passes and inspiration hits again. So check out Dave Ursillo’s course to get to the core of your writer’s block and figure out how to overcome it. 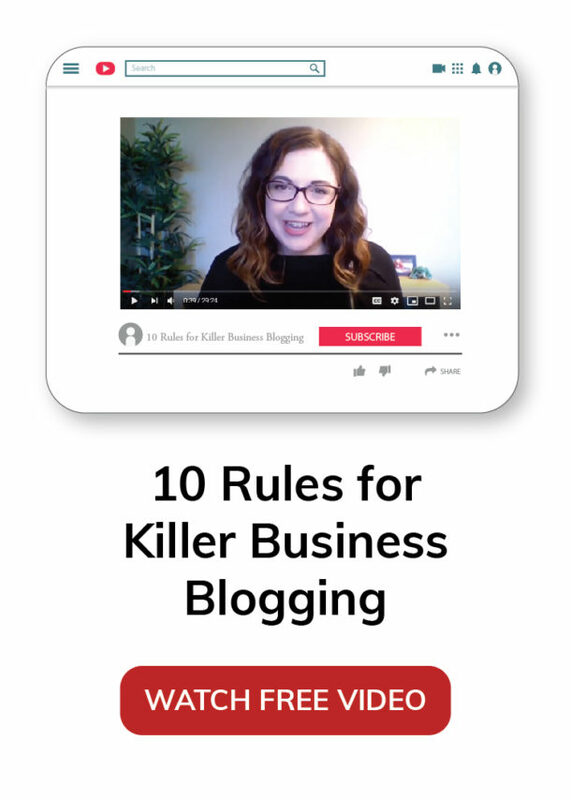 Melissa Cassera’s course is all about creating content that is engaging and tells a story – the stuff that brands and companies desperately want out of their writers. If you’re a freelance content writer, coming up with fresh and innovative content can be exhausting. 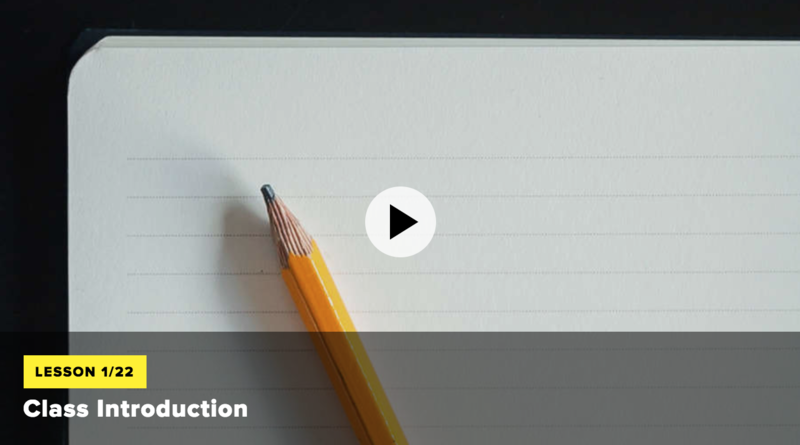 Check out this course if you need a boost in your content skills or if you’re just getting started in content writing. A common plight of the freelancer? Not getting paid enough. Many freelancers don’t value their own work and accept low rates that don’t pay the bills. 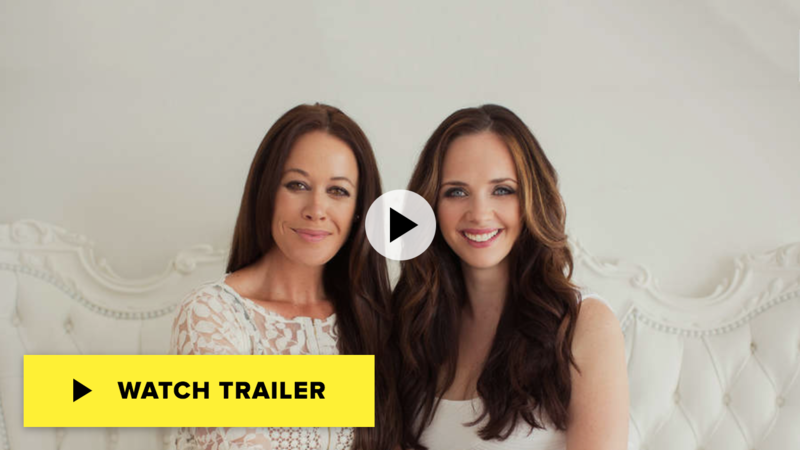 With this course by Sue Bryce and Tiffany Angeles, you can learn how to value yourself and stop getting in your own way when it comes to making money. Writing skills aren’t enough for you to succeed as a freelancer. You also need to be up on your personal finance skills. You’re responsible for setting your own rates, sending out invoices, collecting payments and reporting your taxes. 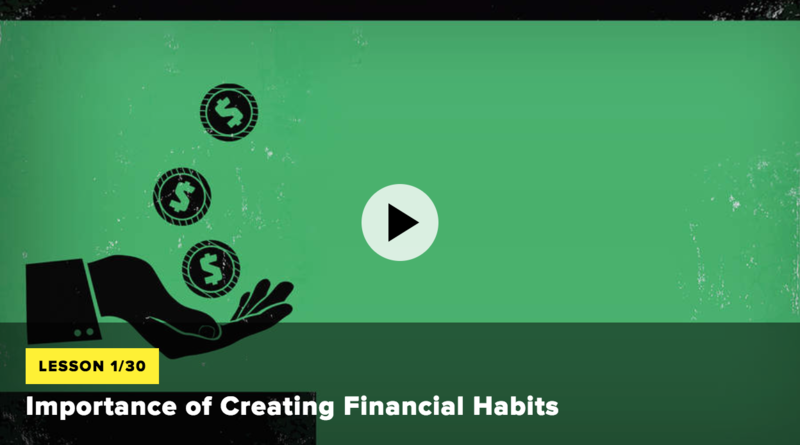 Up your personal finance game and get on top of your budgeting with this course by Galia Gichon. A huge part of being a successful freelancer is staying organized and being productive. And that all comes down to time management. 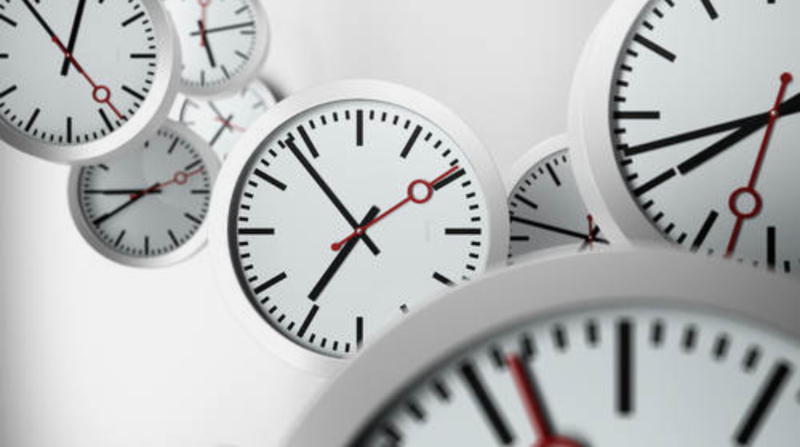 There’s only 24 hours in the day – are you using those hours effectively? Mike Vardy will help you set your priorities, eliminate distractions and crush your goals with this course. Once your freelance career reaches a certain level, personal branding becomes more and more important. Your portfolio, your website and your online presence will say a lot about your work. More importantly, they may determine whether a client decides to hire you or not. 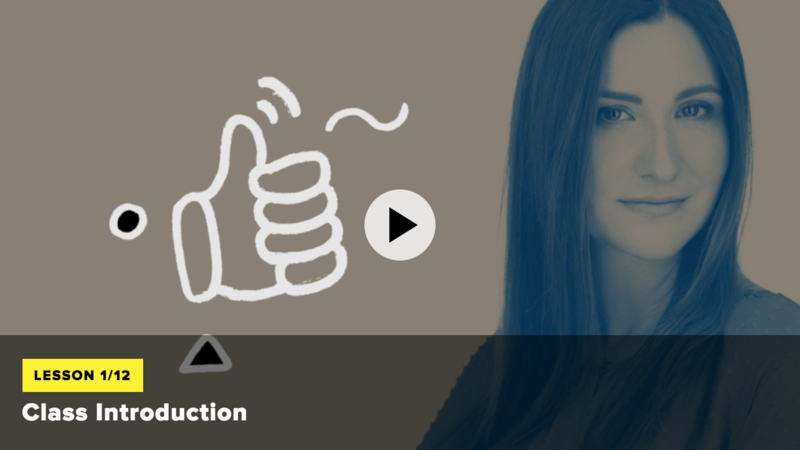 Dorie Clark created this course to help you up your branding skills and market yourself. Famous TV personality and hair stylist, Tabatha Coffey, brings her straight talk and authentic personality to this course. She’ll teach you how to be honest with yourself, identify your goals and overcome the challenges in your way – important lessons for your freelance career and for your life! 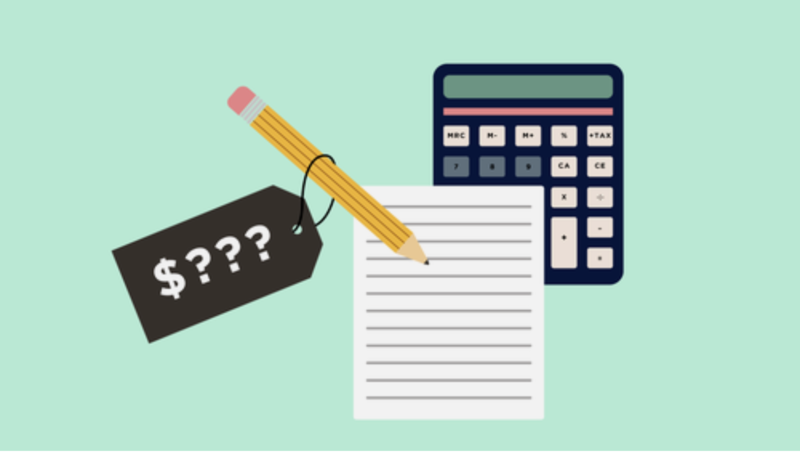 Which course would be most valuable for your freelance career? Let me know in the comments below.